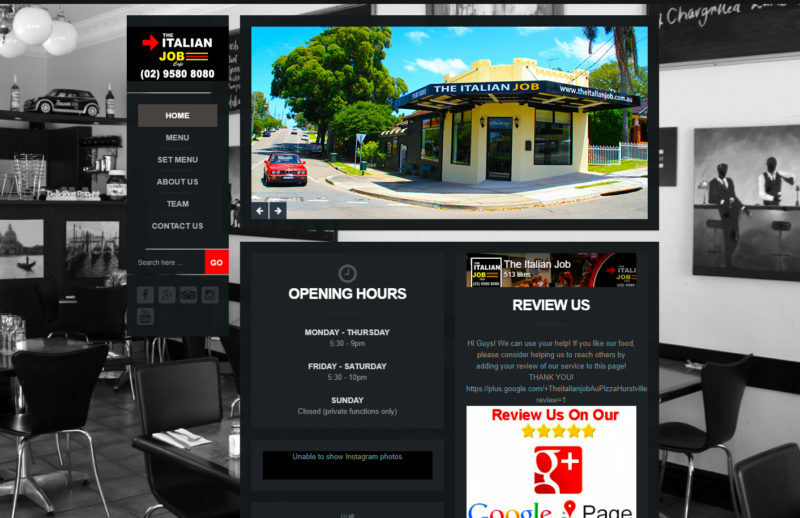 The Italian Job Cafe’s previous website did not reflect the quality and professionalism of their business, so St.George Web Design produced a new website design that matched the casual yet sophisticated feel of the cafe / restaurant. The design used lots of white space and clean lines, with beautiful professional photos of the food and the restaurant interior to appeal to potential customers. The Italian Job Cafe also built a strong presence on Facebook for their cafe restaurant. They gave the restaurant a personal feel by including pictures of the team behind-the-scenes. They also posted the professional photos from Friday and Saturday nights on Facebook. When working with a different web design company in Sydney, the service wasn’t there when we had requests or issues.  St.George Web Design has not only been quick to respond but proactive with their approach for our website. Very Impressed!